Q&A with co-founder Sophia Solanki. “Content” is the buzzword of the decade. But who has enough time to go through even a tiny portion of that content, much less determine which pieces are relevant to which audiences and which are just the “content marketing” equivalent of spam? A startup called DrumUp thinks it can solve that problem by basically functioning as the content equivalent of Netflix’s recommendations. We spoke to Sophia Solanki, the company’s co-founder and head of marketing, to learn more. 1. We are awash in content. What are the biggest challenges facing readers who want to find their way through the clutter? Content discovery and consumption is highly contextual, and the biggest problem facing readers is finding the content that’s relevant to their specific interest or need. For instance a professional, in the limited time available, just wants to consume news/content about his/her industry and very often only what’s relevant to his/her niche of work specifically. A casual reader too, wants to read about his/her specific interests, ao they end up spending a lot of time looking for content to consume; that’s the big problem. 2. Why did you decide to create a product to solve this problem? We talked to a number of professionals and business customers to find out how they discover content and maintain their social presence. Two themes emerged: finding relevant content was very time-consuming, and most mid to small sized businesses/ professionals curate content to maintain their social media presence. So, we built a product with the aim of offering a solution to both concerns. 3. How would you compare the changing role of content “curator” vs. content “creator” — and how will the two work together moving forward? As I see it, content “curator” and content “creator” are not two different sets of people, but the same. 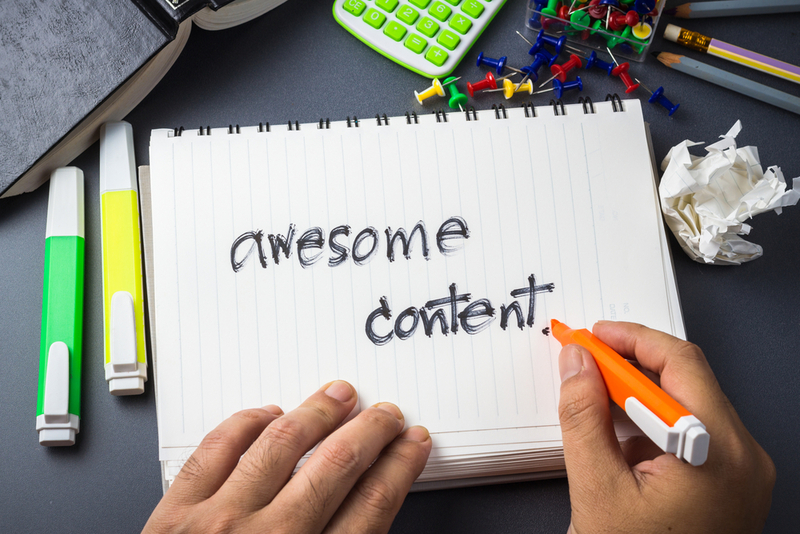 When you create a piece of content, you curate ideas, opinions and references to other relevant material or content. So in essence, when creating content, the creator is curating and adding an opinion or context layer on top of it. 4. Are we reaching a point at which everyone shares and/or reports on the same “viral” stories? How can a brand or outlet stand out? We want to give the power back to the content consumers by helping them find content that’s relevant and not just popular. The content that surfaces and gets discovered on popular social media networks is usually what got shared a lot or went viral; relevance is usually not the best when you discover content this way. From a brand or an outlet’s point of view, standing out will require figuring out what connects with their audience, and have a content strategy focused around it. Here again, the relevance of what they share is key, whether it is curated, created or curate-created. 5. Aren’t tools like this one narrowing the distance between the work done by “media” and the work done by brands that are really businesses with something to sell? The work done by “media” and the work done by brands (and by work done I understand content created or shared) are two separate pieces, each with specific objectives. The work done by “media” is the pillar stone of all news and neutral opinion, which is recognized as such and of critical importance. The work done by brands or businesses is an outreach effort to their specific audience to build a connection, which is also perceived and appreciated in the light. 6. What is the most important principle for a brand that wants to be known as a content provider to follow? A brand or business wants to be perceived as trustworthy and engaged with their audience. How a brand or business builds their social or content marketing strategy should be solely focused on what will be relevant and interesting to their audience, what will engage their followers, and what the audience is likely to find useful. Whether it is done by curated, created or curate-created content, that’s just an operational question. The mix can be best worked out by experimenting and understanding what the audience receives well.